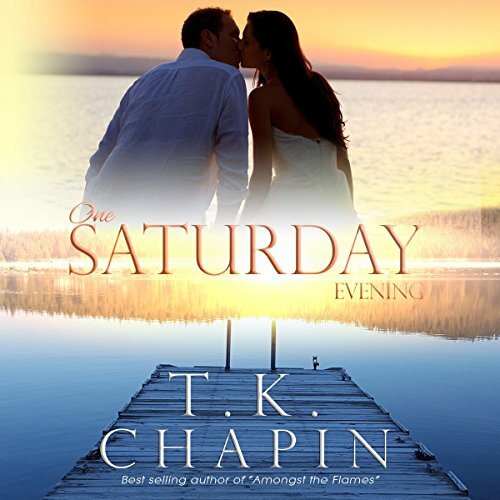 From the best-selling inspirational Christian romance author T.K. 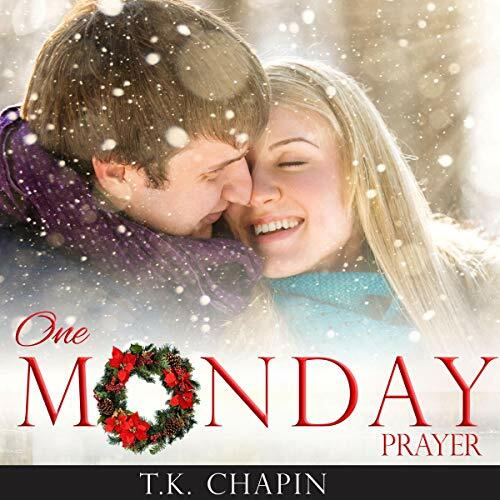 Chapin comes a story of love, faith and passion that will keep you listening to see what happens next. When Charlotte said the words "I do", she never thought her marriage would only last for 16 years, but it did. After her husband left her and their three girls, she was forced to move back to her hometown of Newport, Washington. Closer to family and a new life, she begins to settle with the reality that she might just be done with men, until one day everything changes. A man of God? And he's moving in next door? Sounds too good to be true, but that doesn't stop her from daydreaming of what life could be like with a man like that. 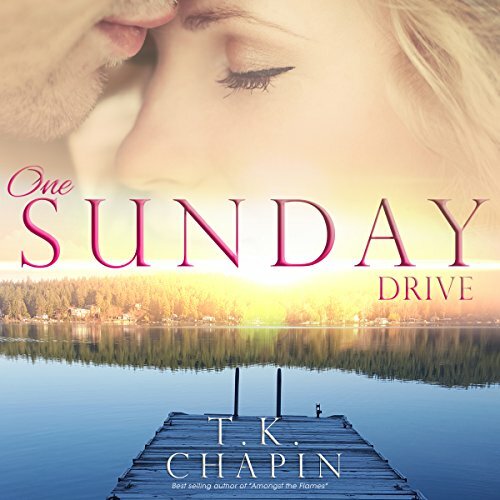 When Katie's work as a photographer takes her back to her hometown of Newport, Washington for a wedding, Katie runs into a part of her past she thought was over. Can an old flame be rekindled? Or are some things just better left in the past?